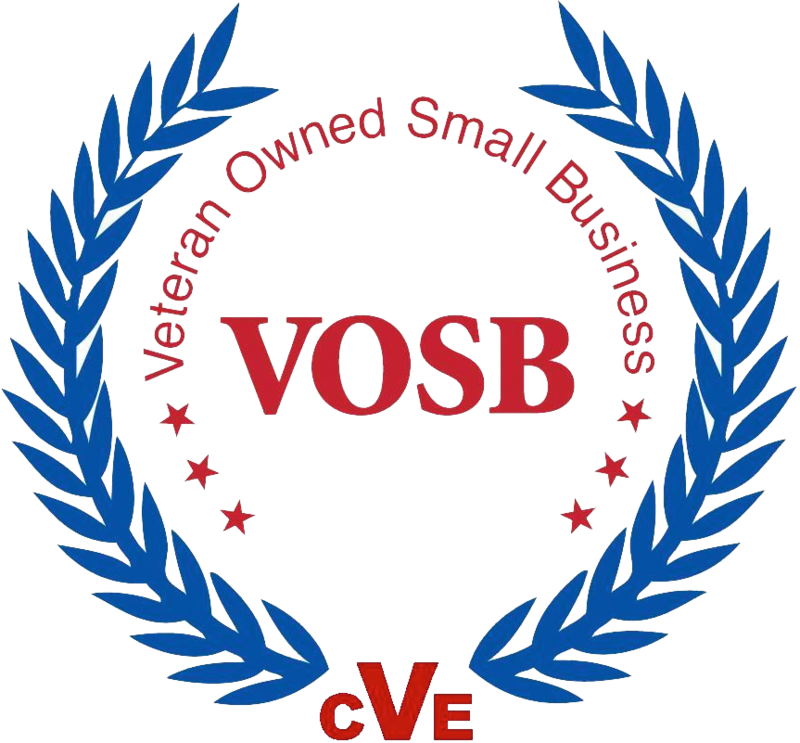 Our Workplace Violence Prevention Security Consulting Services are designed with your unique business in mind. Because of our holistic approach to Workplace Violence Prevention, we review your situation with you and tailor a broad based approach to support existing workplace and human resource security plans. Workplace Violence Prevention Consulting to help organizations implement and manage their workplace violence prevention security policy and plans, manage work-site specific workplace violence prevention strategy, conduct work-site specific vulnerability assessments to identify gaps, vulnerabilities and risk factors threatening people, property and premises and identify appropriate risk mitigation measures and implement recommendations. Training the workforce on aspects of workplace violence prevention, violence response and incident assessments. The ultimate objective of which is helping workplaces take proactive measures as recommended by OSHA (Occupational Safety & Health Administration) and the ASIS/ SHRM Workplace Violence Prevention Standard. Workplace Security Consulting to help organizations implement, manage, integrate and collaborate workplace security strategy cost effectively and efficiently. integrating workplace violence prevention as part of security management and emergency management preparedness plans to insure proper response to an active shooter/hostile intruder incident, domestic violence spillover or terrorist threat. In the end the objective of which is to help make organizations interdependent by establishing a baseline from which to insure security programs are properly integrated and meeting expectations. Security Awareness and Training Workshops to help organization train the workforce in aspects of workplace violence prevention, violence response, and security awareness to insure the workforce at every level understand the meaning of violence prevention, violence response and security awareness. To achieve this level of awareness, we conduct tiered segmented, customized training that addresses audience specific content designed to address specific needs, expectations and responses in preventing, responding and mitigating workplace violence or an act of terrorism. Incident Assessment and Litigation Support Services to provide organizations technical guidance and assistance in assessing and evaluating workplace violence incidents through 3rd party independent review of workplace violence incidents and investigations. Outsource Security Adviser Services to help organizations implement, manage and integrate workplace violence prevention and security plans, provide technical assistance, guide and direct the security process before, during and after an emergency situation and provide direct on site intervention. Program Management Support to help organizations implement security assessment recommendations, workplace violence prevention plans and coordinate and assist workplace and personnel security measures and technology procurement.